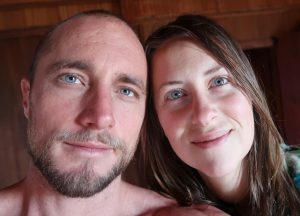 We are so grateful to everyone who has supported us through their purchase of our maca powder. The response has been extremely supportive and we are delighted that people can actually feel the benefits of this special Andean adaptogen. 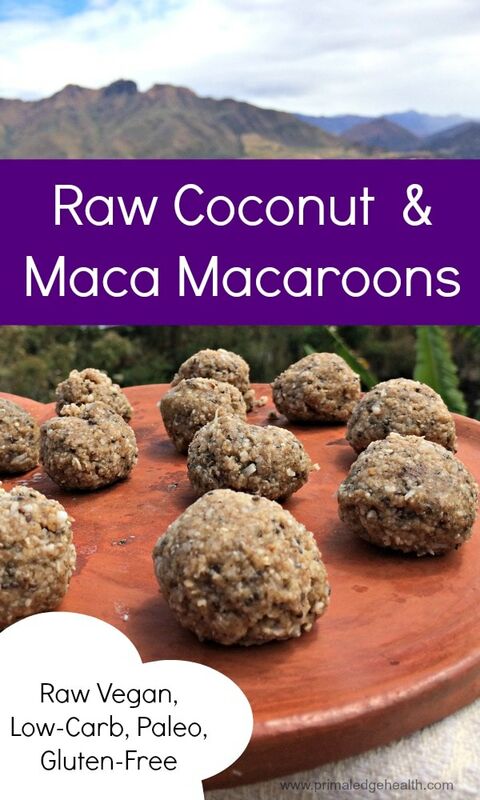 For more information about maca, read our free ebook Maca: The Andean Adaptogen with information and 17 low-carb, ketogenic and paleo recipes. 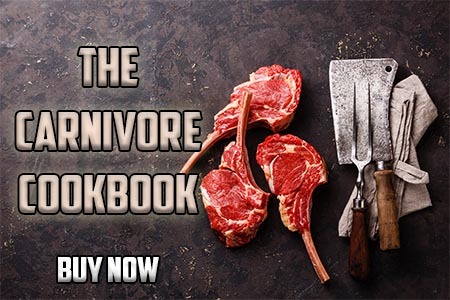 Find the instant download here. These bite sized delights are the perfect combination of sweet and salty rolled into one little ball. Each piece delivers a good dose of healthy fats, a bit of protein and the medicinal benefits of maca powder. 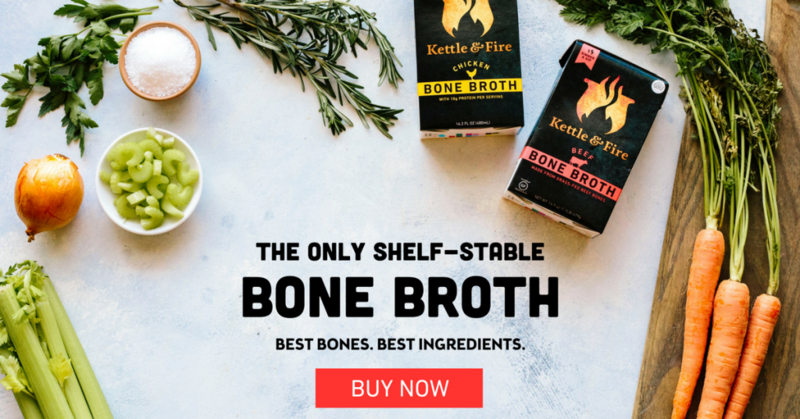 I think they would make a nice snack to pack into a kids lunch (or your own!) or serve as an after school snack to boost energy and nourish the brain. These (raw vegan!) 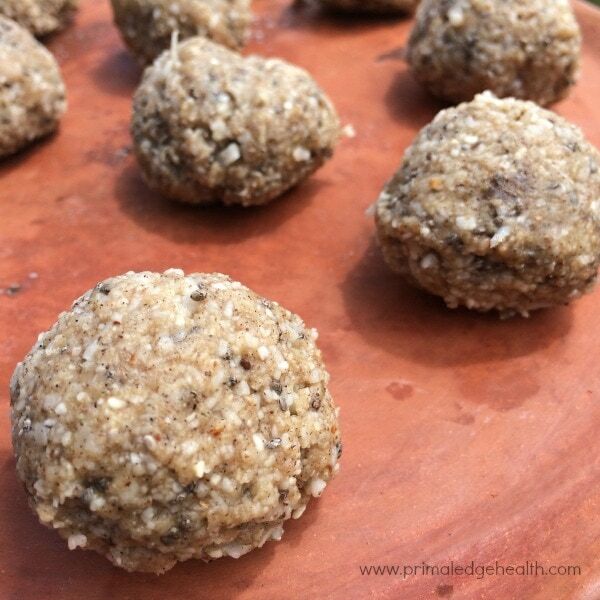 coconut maca balls may also serve useful post-workout as maca can facilitate the healing of muscles and reinvigorate the body’s systems after a stressful period. Whip these up in no time! They take only about 10 minutes to make, including prep time to clean up. 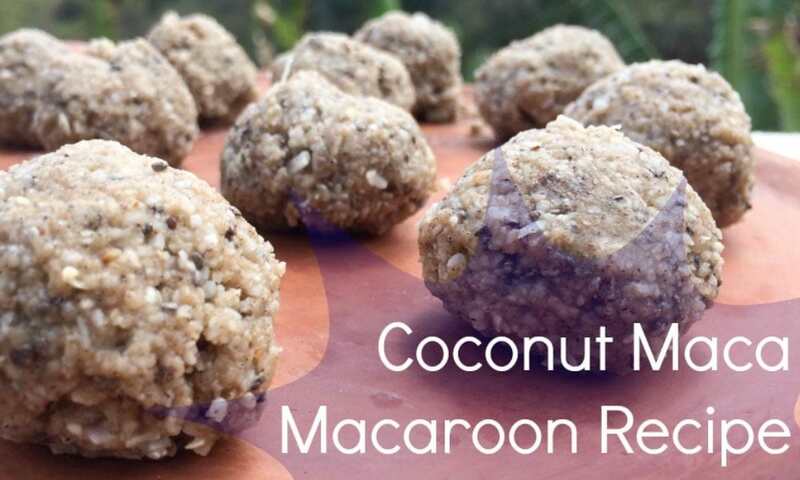 Coconut Maca Macaroons are a nice gluten-free dessert or snack to serve. 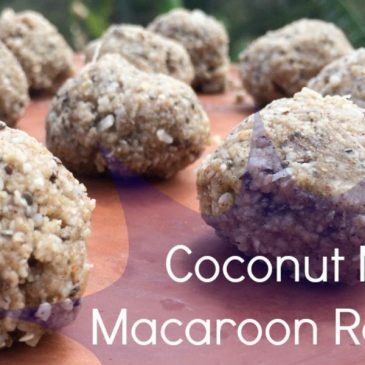 I know these coconut macaroons are also very good with 100% cacao melted and then drizzled over them! 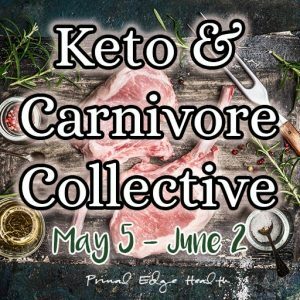 If you do not have goals that involve specific ketogenic macronutrient ratios feel free to substitute 2 tablespoons of a local, raw honey in place of the no calorie sweeteners. Interested in purchasing our Premium Raw Organic Maca Powder? Just click the link here! 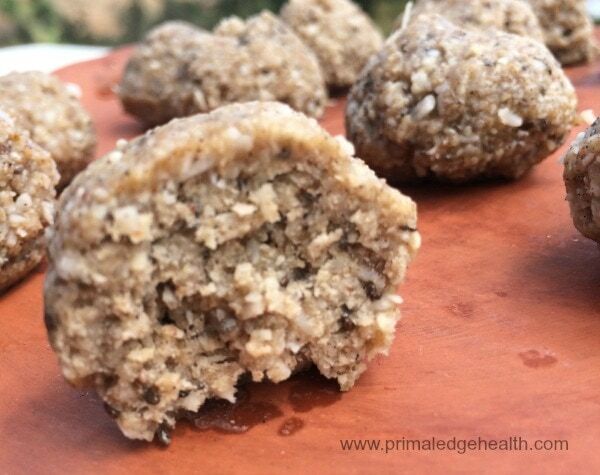 A salty and sweet dessert ball made of coconut, nuts, and maca. Food process coconut and nuts together to achieve a fine crumbly mixture. Add remaining ingredients and combine until smooth. Add sweetener of choice until the mixture tastes good to you. Form into tablespoon sized balls, press gently into the palm of your hand.